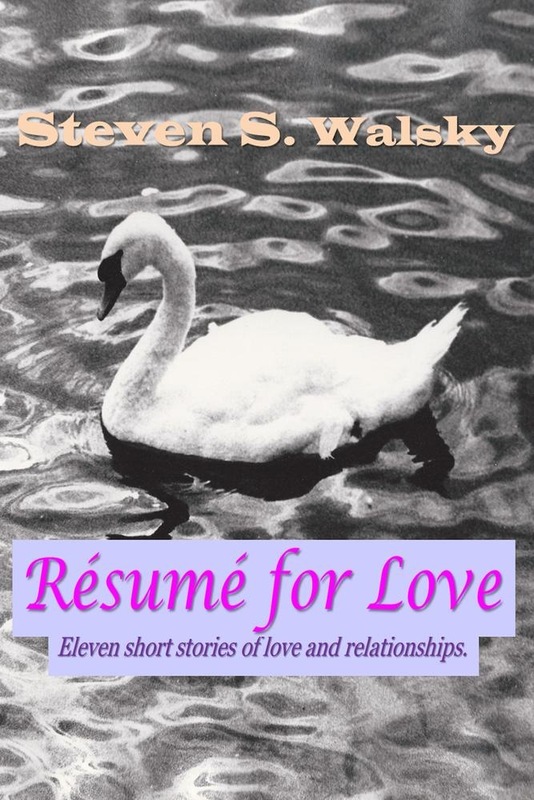 This is a collection of eleven short stories (flash fiction) about relationships and love from both the male and female perspective. The stories range from serious to pure whimsy. We observe first meetings, go on dates, and witness love anew; as we delve into what makes relationships truly meaningful and lasting.You may even want to give yourself the Oreo Cookie Pretentiousness Test; or possibly look at pedestrian walk/don&apos;t walk signs from a whole new perspective. Some of the short stories have been adapted from the novel "Through a Stranger&apos;s Eyes." Acquista Résumé for Love in Epub: dopo aver letto l’ebook Résumé for Love di Steven S Walsky ti invitiamo a lasciarci una Recensione qui sotto: sarà utile agli utenti che non abbiano ancora letto questo libro e che vogliano avere delle opinioni altrui. L’opinione su di un libro è molto soggettiva e per questo leggere eventuali recensioni negative non ci dovrà frenare dall’acquisto, anzi dovrà spingerci ad acquistare il libro in fretta per poter dire la nostra ed eventualmente smentire quanto commentato da altri, contribuendo ad arricchire più possibile i commenti e dare sempre più spunti di confronto al pubblico online.